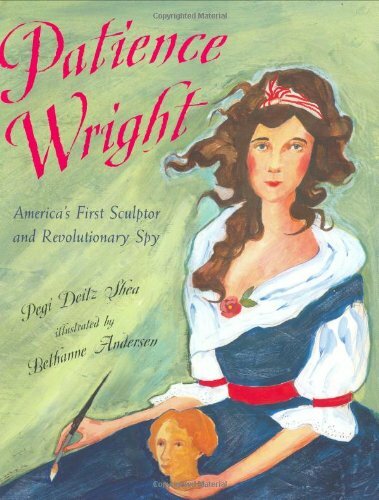 One of colonial America’s most celebrated artists, Wright worked as a spy for the the United States during the Revolutionary War, smuggling information from England in her artwork. 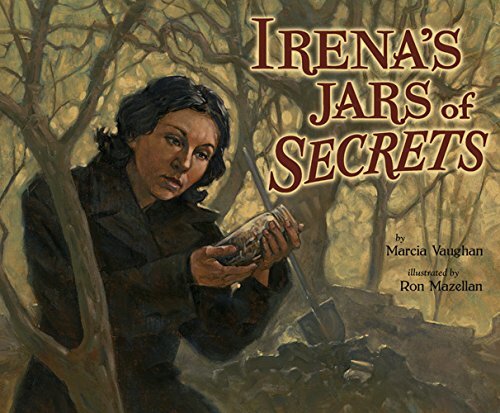 Nineteen-year-old Sarah Edmonds was one of many women who disguised themselves as men to fight in the Civil War, but that was just the beginning. 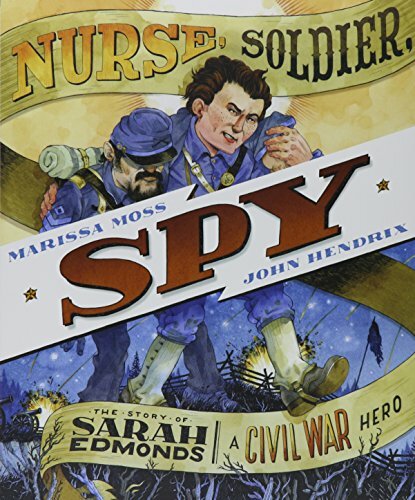 Edmonds also disguised herself as a black slave to spy for the Union Army and helped tend wounded soldiers on and off the battlefield. During World War II, Sendler helped rescue some 2,500 Jewish children in German-occupied Poland by smuggling them out of the Warsaw Ghetto with false papers and placing them with sympathetic Polish families. She was arrested and tortured by the Gestapo but survived the war, after which she tried to reunite the children she had saved with their families.